Its all about the bed...and the scratch- made, served breakfast! 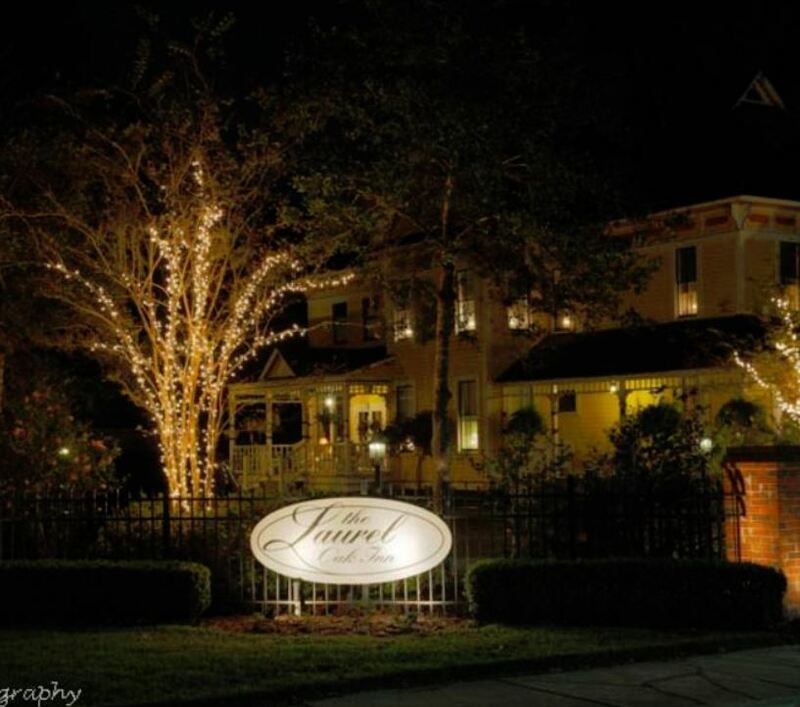 The Laurel Oak Inn Bed & Breakfast in Gainesville, Florida's truly intimate bed and breakfast inn. Established in 1999, the inn is located in the Southeast Bed and Breakfast District, just a short walk from downtown. The 1885 Queen Anne Victorian has been returned to its former dignity with modern amenities. From the fabulous beds with luxurious pressed linens that welcome your slumber, to the carefully prepared full breakfast, free WIFI and free gated parking, your comfort and enjoyment are their passion.